Rubber roofing systems are becoming the popular choice by many for renewing or repairing flat roofs although they have been used for covering flat roofs for more than 40 years. Currently we stock the Firestone Rubber Roofing as part of our roof insulation and gutter product range. EPDM Rubber Roofing is available from Twistfix in seamless sheets and thus they can suit any size garage, house extension or flat roof. As we supply this in a one-piece membrane it is extremely easy to install and what you need to do is when you measure the size of the roof add 100mm to all sides in order to allow an overhand at open edges and gutters. Add 300mm if the flat roof finishes beneath a pitched structure. Round-up all measurements to the next half meter - for example 3.9m x 2.2m including additions round up to 4.0m x 2.5m. Measure twice and buy once to ensure you get the correct amount of material. The following rubber roofing sizes as standard. If your roofing system requires rubber roof materials in a size that isn't listed simply provide us with your flat roofs details and we will cut a size to suit your flat roof project. What does the “EPDM” in EPDM Rubber Roofing Stand For? This actually stands for ethylene propylene diene monomer; the M actually refers to its classi­fica­tion in ASTM standard D-1418. If you need to waterproof your flat roof then our Firestone EPDM Rubber Roofing is ideal. What is fantastic about this product is that it will never pollute the run-off rainwater and cause any unnecessary problems which are important. As many homeowners seek to become more self-efficient some will use excess rain water for personal sanitation and hygiene once it is collected into a rainwater harvester. 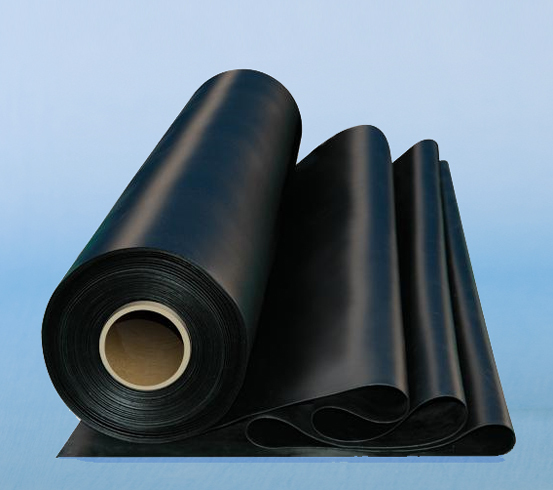 When this EPDM Rubber roofing is used many will choose to harvest the water as it is not polluted and thus is ideal for as their water supply. If you are not sure whether EPDM Rubber Roofing is suitable for use on your project then call a member of our expert team who will be able to advise you on this. For more information then call Twistfix on 0845 1236007 or email sales@twistfix.co.uk.